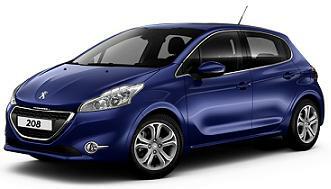 You will find Smart Lease's Peugeot 208 Active leasing offers are some of the cheapest throughout the UK. We’re driving design style into the future with the 208. The exterior is sculpted to give the car a dynamic look, and the floating front grille, signature LED lighting and boomerang-shaped rear all work together to give this super mini an unmistakable presence. 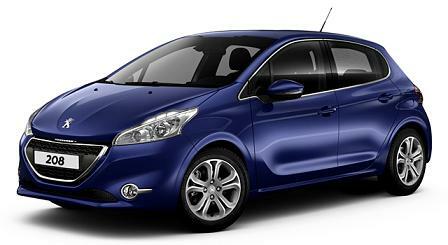 Peugeot's designers have worked closely with engineering and electronics specialists to fill the 208 with technological innovations that make it both fun and safe for you to drive. 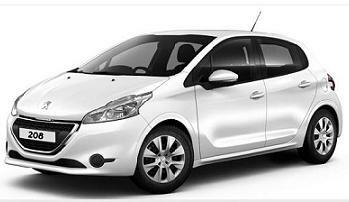 The Peugeot 208 Active leasing examples above are based on a Private Lease or Business Contract Hire agreement for company or personal drivers, based on a 3 year term with an annual mileage of 10,000 miles. 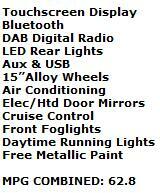 Smart Lease's buying power enables us to bring you some of the best and cheapest leasing deals available in the UK.